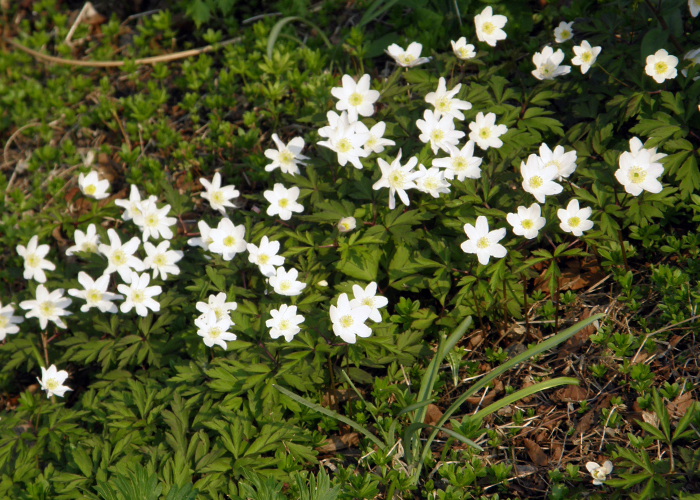 Wood anemones (vitsippor), a Swedish sign of spring – and to be seen in Belgium too. You have place – ONE-HUNDRED-AND-TWENTY-NINE – in a line served by – FOUR – of our personnel. Thank you for waiting. We will answer your call as soon as possible. The expected waiting time is – FIFTY-FOUR – minutes. Well, perhaps not quite like that. Betwixt and between I put in some work on my websites. In preparation for the new site I looked at a number of themes and I was rather taken with the WordPress in-house theme TwentyFifteen. After I’d decided to use it for the new website, I heard the news that Google are changing the way they choose to display websites in their search results. Apparently Google are going to favour sites that are responsive (adapt to different mobile devices) and that give users an easier viewing experience. Well, TwentyFifteen is a nice clean theme and seems to me to be both easy to read and very responsive. (I’ve tried it out on a number of different devices.) So I chose it for the new site. But then I got to thinking that perhaps At the Quill would benefit from a facelift too. Go here to view the new-look AtQ, and here to read the entry where I say farewell to the old header images. My idea with Stops and Stories is to post blog entries from somewhere in Brussels, or elsewhere I may be travelling, or to pick up stories from places I have visited in the past. As with AtQ once the site is up and running I’m hoping to be blogging there once a week. In the meantime and as well I continue to post photos and brief comments on the Brussels experience on my Ello stream. The original plan to transfer myself from Facebook to Ello still stands, but though it is improving month on month Ello remains in beta, without an Android or Apple app, and with a (relative to FB) very small circle of users. The move is going to be a longer-term project than I had hoped. Still, my Ello stream is a damn sight more entertaining than my FB stream. You should take a look! Back in Brussels now I’m hoping the settling in problems we had January through to the end of March are behind us and I can settle down to some regular writing. Elin’s Story has languished (though never out of mind). I would like to be able to report some progress here in a month’s time in my next entry. I’m sure I could ramble on for a couple more paragraphs, but I think 770-odd words will do. I’ll go and make myself a cup of tea now.